– Merv 8, Merv 11, and Merv 13. 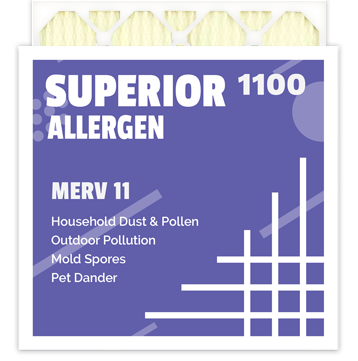 The higher the MERV rating on a filter, the fewer dust particles and other contaminants that can pass through it. 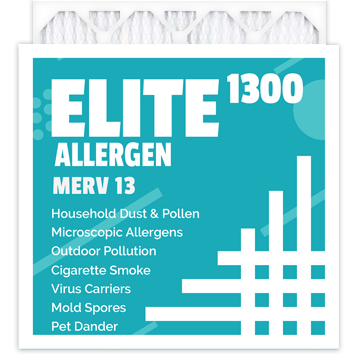 Some of the common particles that filters are tested for include pollen, dust mites, textile and carpet fibers, mold spores, dust, pet dander, bacteria and tobacco smoke. 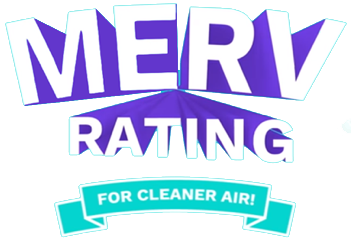 MERV ratings range from 1-20. 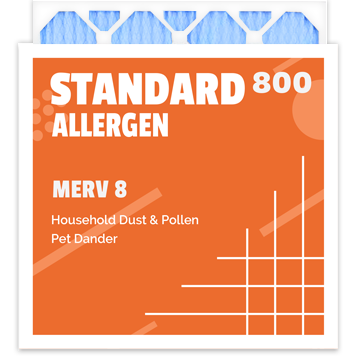 Most residential home air systems can adequately remove airborne contaminants with a filter rated between MERV 8-13. 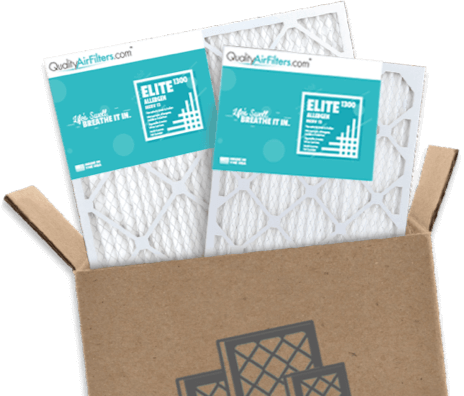 How Often Should You Change Your Filter for Optimum Performance? Filters with higher MERV ratings need to be changed more often (at least every three months) to avoid restricted airflow that can drain efficiency or possibly even damage your system. 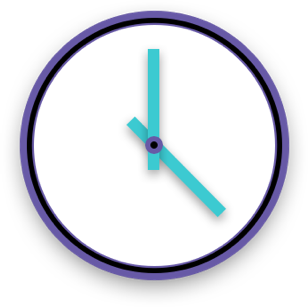 For Merv 8, 11 and 13 filters, we recommend that you change your filter at least every 3 months, however changing your filter every 2 months provides better filtration which provides healthier and cleaner air in your home. 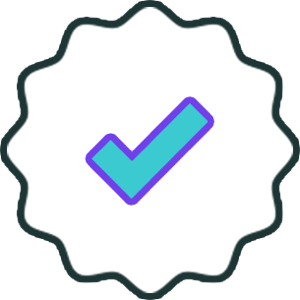 Our Filters and Service Come with 100% Satisfaction Guarantee. What does this mean? We will do our best to make things right but if for any reason you are not 100% satisfied with the filters you order or service we provide-we will refund your money. Guaranteed. What you put in your home to protect the air you and your family breathe is very important. That is why we only use raw materials from the USA and manufacture our air filters in the USA. 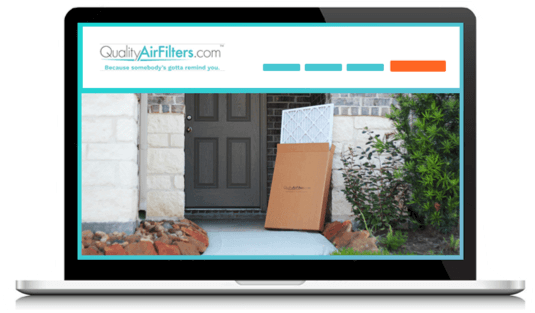 Not all air filter companies can say this but QualityAirFilters.com proudly can.